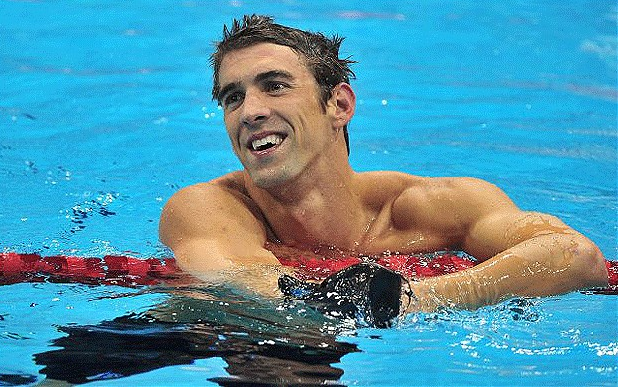 Like many of you, I have been quite engrossed with the 2012 summer Olympics (hence the tardy blog entries). And like many of you I have been more than inspired by the remarkable triumph of the human spirit, on several occasions, no less. With all due respect to Michael Phelps, there are just some stories that tug hard at the heartstrings and make us realize that we should never feel sorry for ourselves (to do so is quite unbecoming). Two stories come to mind. First, that of Kieran Behan of Ireland, who at a young age fell to his knees with two serious injuries, was told by his physician that he would never walk. Yet a passion for all things gymnastics couldn’t keep him down. To see him compete in the men’s gymnastics floor exercises was sheer triumph. 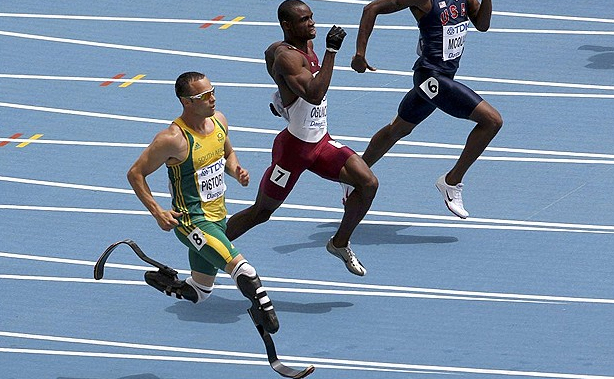 So too, is the story of Oscar Pistorius, the first amputee (double amputee at that) to not only compete in the track and field events (and not the para-Olympics either), but to make it to the semi-finals in his event, the 400 meters. Simply stunning! There are lessons to be learned from these great spiritual teachers. Here is the lesson: When you get done grieving a loss, pick yourself up … and keep moving. Grieving is a part of the human condition, but prolonged grieving is a cage we lock ourselves into and throw away the key. What bars do you stand behind that impede you from letting your spirit soar? No matter what your age, no matter what your situation, freedom is a thought away and triumph of the human spirit beckons you to keep moving forward. Make a goal today to accomplish something that has been on your list for a while, perhaps even your bucket list. Stop making excuses. Excuses are roadblocks put up by the ego. The triumph of the human spirit is allowing the ego to remain silent while the soul takes a leap of faith and flies on the wings of inspiration. The next step is yours…..
Who could not be inspired by the efforts today of Oscar Pistorious, from South Africa, who earned a coveted spot in the semi-finals of the 400 meters. Photo courtesy of the internet. Thanks… and thanks, Oscar.